This was the last of my cards for Dads that I created for Operation Write Home (OWH) for the Father’s Day deadline. This past week, the OWH Midweek Throwdown was an All About Time challenge. Pocket watches and Dads kind of go together, so I thought this would be a natural combination. 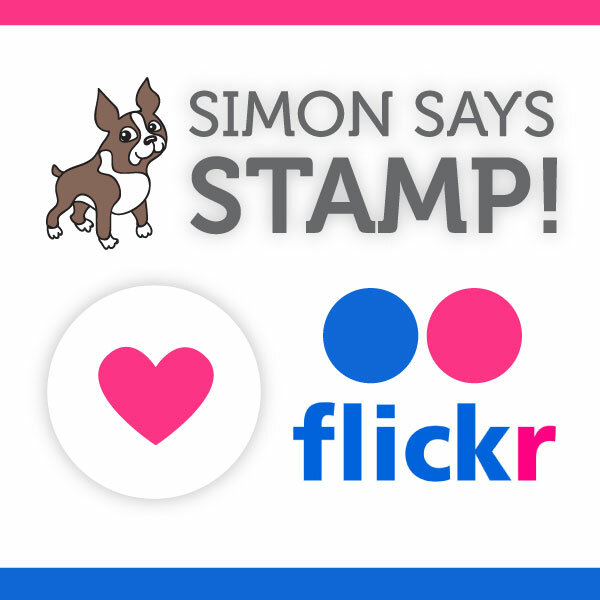 I’ve had all of these stamps in my stash for quite some time, so it was fun to put them altogether. Thanks for visiting. 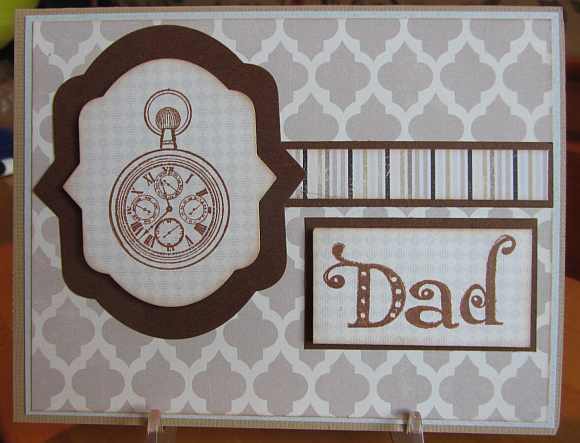 This entry was posted on Tuesday, April 30th, 2013 at 10:29 pm	and tagged with cardmaking, die cuts, Hero Arts, inkadinkado, stamping and posted in Challenges, Father's Day, OWH. You can follow any responses to this entry through the RSS 2.0 feed.